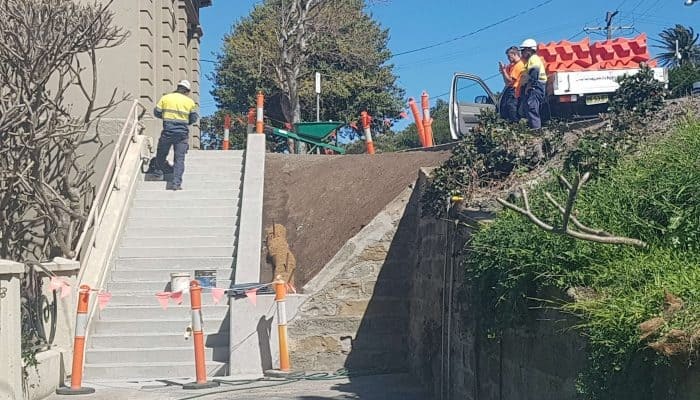 The Newcastle City Council City Wide Retaining Wall Remediation is part of councils commitment to improve infrastructure for local residents and retain the city’s heritage value. 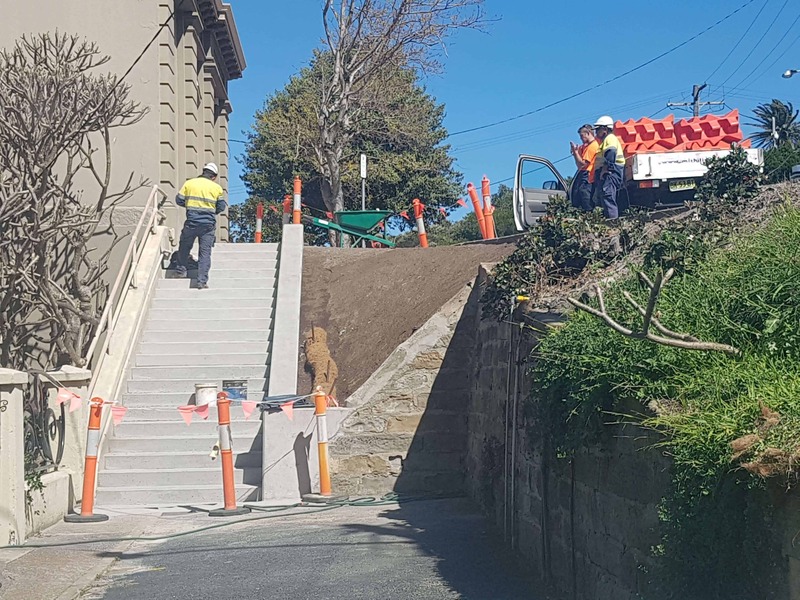 The retaining wall project involved the remediation of various retaining walls and a stair case as part of The Newcastle City Council City Retaining Wall remediation program. 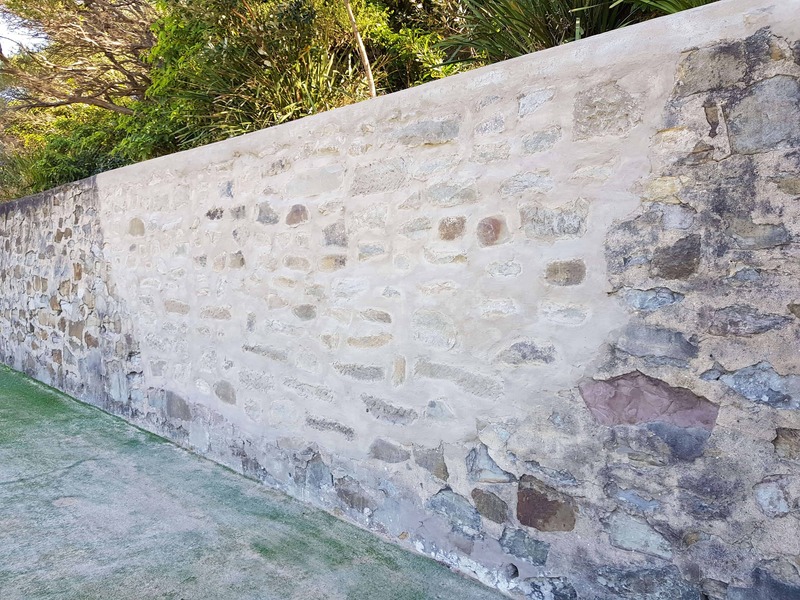 Wildara managed the contractor procurement and remediation efforts including partial or full demolition of the existing structures and construction of new structures.